Old classic Ponaal Pogattum Poda is his favourite song from younger days, says Rajinikanth. 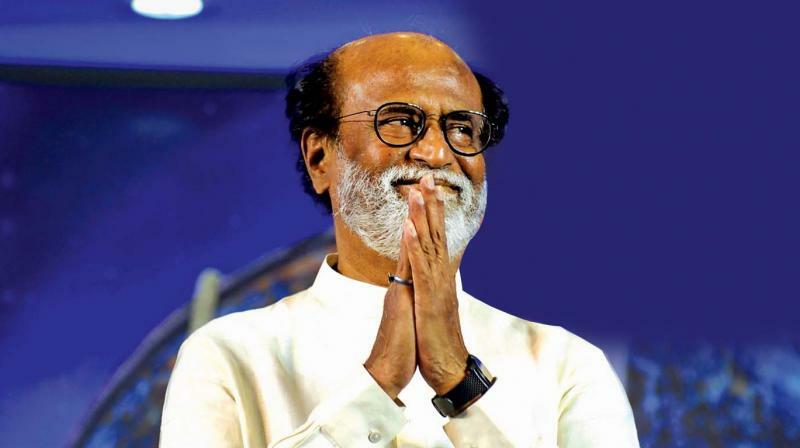 In a recent television interview, Superstar Rajinikanth was spotted brimming with energy and positivity, taking questions in his own inimitable style and his honest responses at a time when the actor is all set to enter politics. He openly admits that he leads a luxurious life. “I live in Poes Garden (an upscale locality in Chennai) and travel in a BMW car. I stay in 5-star, 7-star hotels. How can you call it simplicity?” he asks when questioned on his simple living. We all feel there’s something ‘special’ in you as the everlasting superstar. Have you ever felt in a similar way?